Healthy eating means eating the right kind of food, in the right form, right quantities. Find out healthy ways of cooking to eat healthy. Preparing a healthy meal for you and your family is not a big affair with all the recipe books and tips on healthy cooking available. With today's fast life cooking a meal in the traditional style is extinct. People mostly opt eating these less healthy fast foods, ready to eat meal packets, etc. The competitive world of which women are a part is not making it easy for them to take care of the cooking front like they used to earlier. This is the reason for the increase in eating out and even if eating at home then it is the cook and not the mum. To make a healthy meal the most important thing is to cook for you. Take some time out to cook for you and your loved ones; this can give you more control on what you are ingesting. 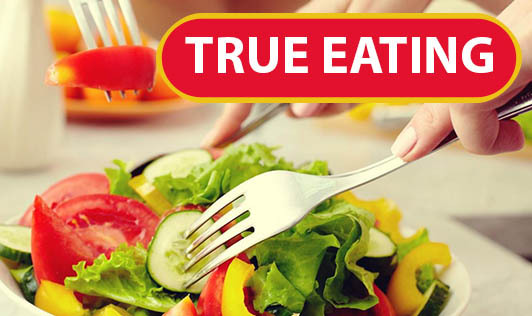 Your meal is has the desired amount of fat in it and is more hygienically prepared. This will let your body reap the health benefits and prevent common medical problems caused by unhealthy food. After all how can take care of you better than you??? The main reason we tend to eat out is for the taste. Our taste buds ask for something new every day and what to cook? A very common complaint in all our houses by our kids or husbands is ....The same thing today?' And the lady goes blank when she thinks about what to cook. Knowing how to cook provides a new world of possibilities for your diet. Preparing your own food exposes you to different foods and different methods of cooking. Explore healthy ways to add variety to your meals as repetition can cause boredom. Infuse your diet with the excitement and good taste you crave for.